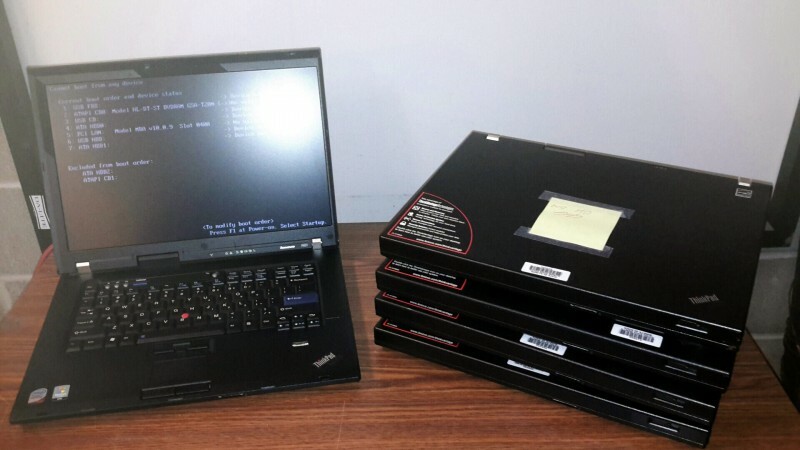 Description: Lenovo Thinkpad R61 laptop - 5 each. 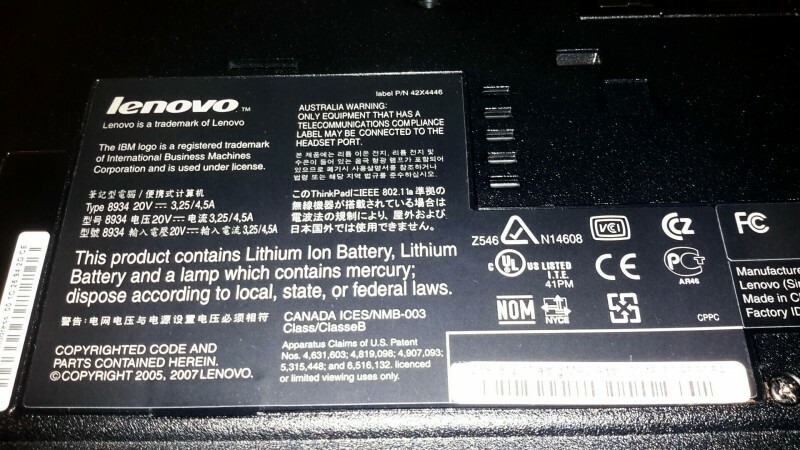 No OS, harddrives, or power cords come in this lot. Pictures are stock pictures. One laptop has a bad/cracked screen.